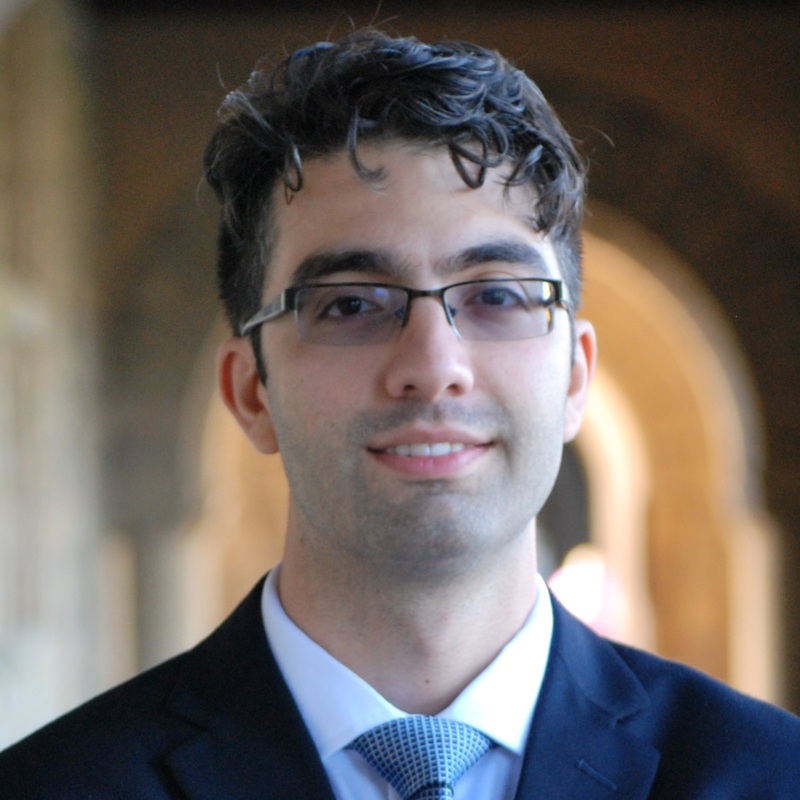 Bobby Pakzad-Hurson is an assistant professor in the economics department where he conducts research in market design, combining theoretical, experimental, and empirical analyses to study internet marketplaces. He joins Brown after completing his PhD at Stanford University. This academic year, he’ll be teaching a graduate class in market design and an undergraduate class on internet economics.